In 2016, VISCERAL DISGORGE embarked on a successful 3 week European tour supporting Disentomb throughout the EU and UK. In 2017, the band toured across Canada with Psycroptic and Archspire, followed by a slot on the Devastation on the Nation Tour, which featured Cryptopsy, Decrepit Birth, Rivers of Nihil, The Zenith Passage, The Kennedy Veil, and Gloom. This was followed by Bloodletting North America with Origin, Archspire, Defeated Sanity, Dyscarnate, and The Kennedy Veil. 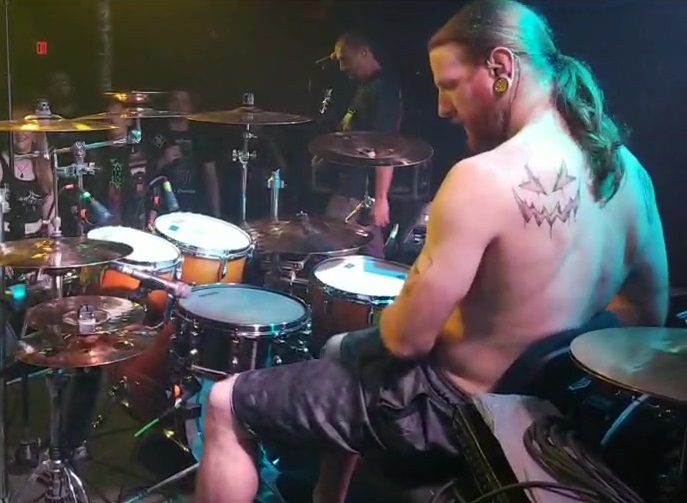 Currently, they are embarking on the final tour of Suffocation's Frank Mullen alongside Cattle Decapitation, and Krisiun, and recording their sophomore release. Having partnered with Extreme Management Group, Continental Concerts USA, MAD Tourbooking, and most recently Agonia Records, many great things lay on the horizon as they become an even more dominant force in extreme metal.